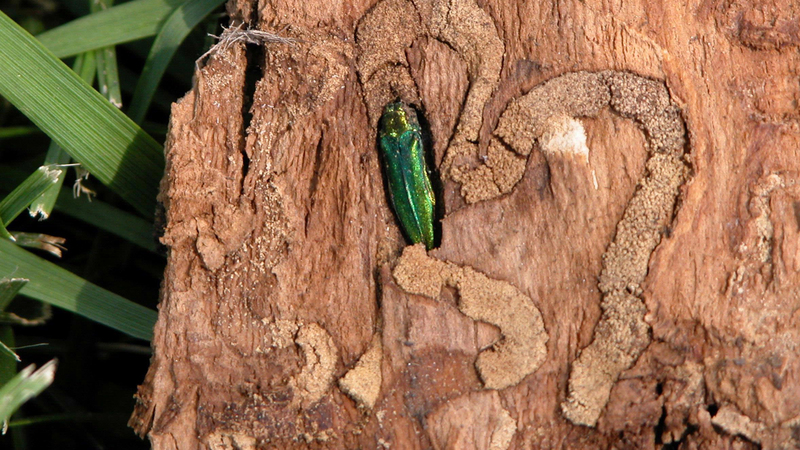 Ash trees become distressed as EAB larvae grow and develop, “disrupting a tree’s ability to move water up from the roots to the leaves and nutrients from the leaves back down to the roots.” The MU Extension reports that an EAB presence combined with this season’s dry conditions could cause infected trees to show signs of stress sooner rather than later. 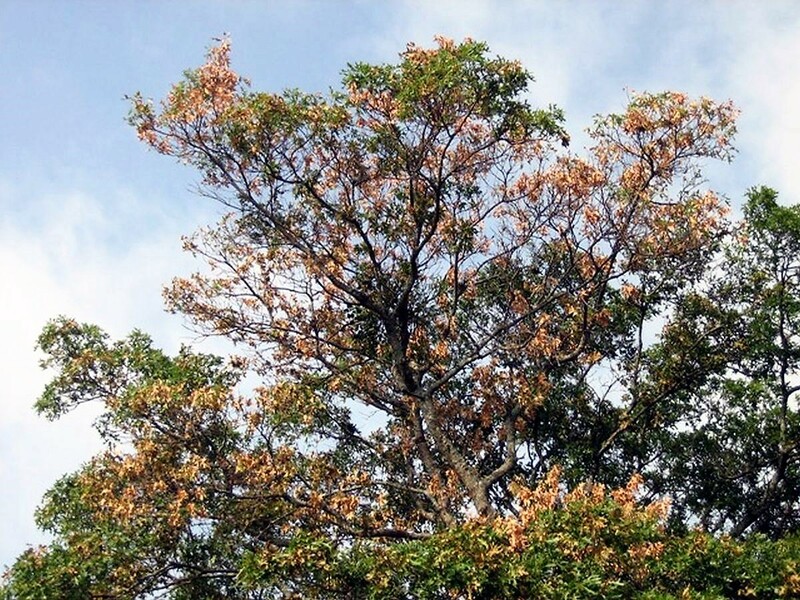 The good news is that with early detection and regular treatment, it may be possible to protect mature trees from the EAB. If you have ash trees, or unsure if you have ash trees, we are happy to provide a complimentary assessment and consultation. Treatments include bi-annual injections by a professional applicator, the first in late- April to mid-May, or as soon as the trees have leafed out. Let us help you to determine if your trees are worth saving or should be removed and replaced with suitable hardwood varieties resilient to future new pests.